Create your own thematic maps on which you can write and stick photos, drawings, illustrations, texts, etc. / No more drawing approximate map outlines on the board. Lends itself to a multitude of pedagogical uses. 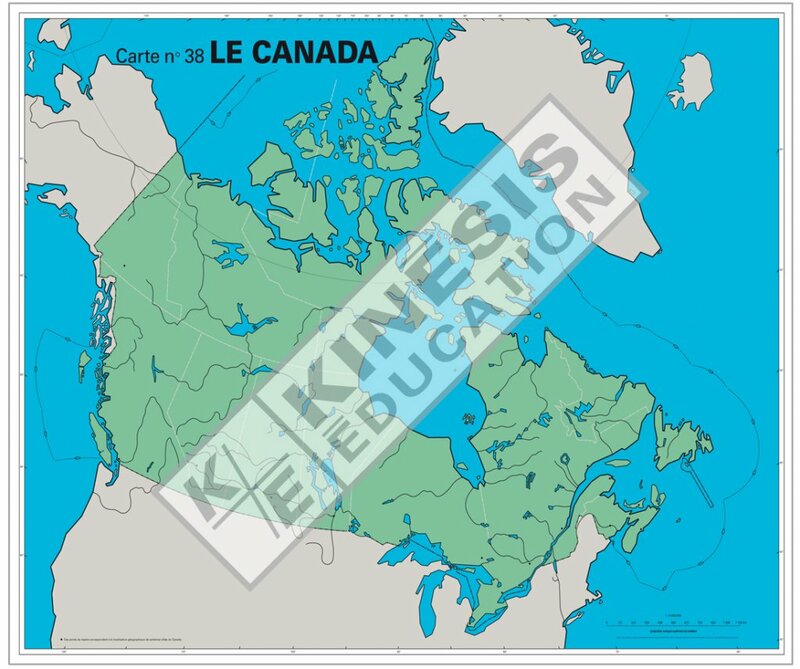 Digital content is the property of Kinesis Education Inc. and is protected under Canadian and international copyright and trademark laws.